now that I’ve got your attention, how about some mood music? 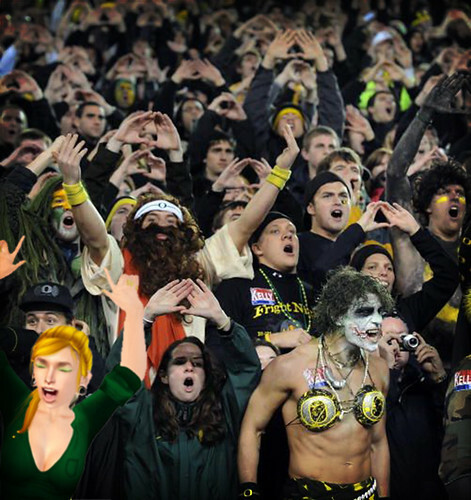 that’s right babies, our little west coast oregon ducks are going to the bcs championships! 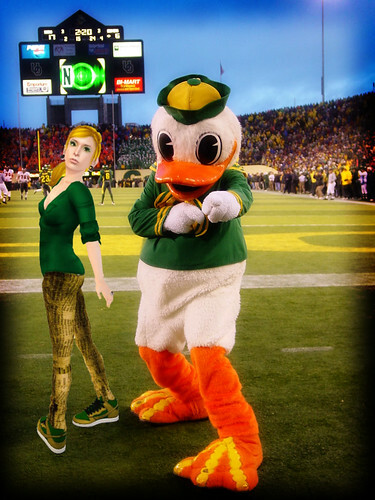 I don’t get excited for many sporting events, but I think oregon having a chance to go 13-0 is a pretty big deal, so I decided to put my game face and gear on, and show those auburn tigers how it’s done, duck style. BRING ON THE QUACK ATTACK!! !